LONDON -- Roger Bannister, who has died aged 88, will live forever in the annals of athletics history as the first man to run a mile in under four minutes. 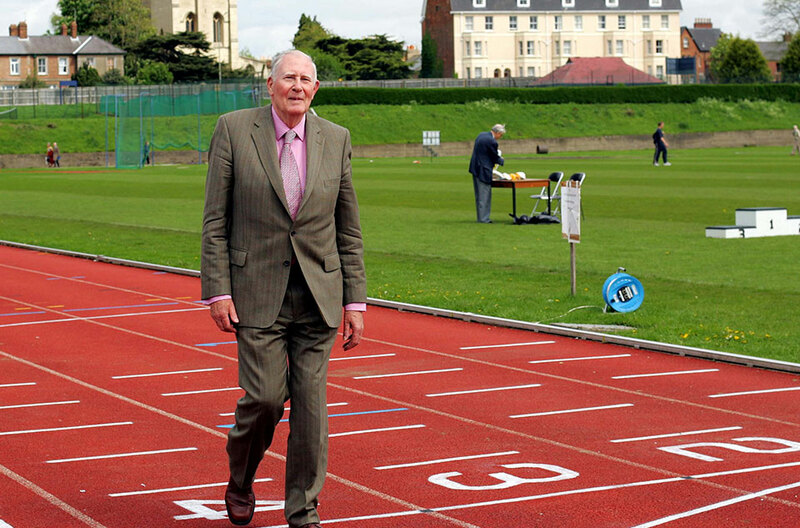 A statement from his family on Sunday said: "Sir Roger Bannister, died peacefully in Oxford on 3 March, aged 88, surrounded by his family who were as loved by him, as he was loved by them. British Prime Minister Theresa May led the tributes to the former athlete, who later became one of Europe's leading neurologists and was made a knight. The record-breaking run was on the Oxford University track during a local athletics meeting with only a few spectators witnessing the Englishman's destruction of the myth that no human being could run so fast. After Helsinki he became the forgotten man of athletics. But he had set his sights on the four-minute-mile -- a challenge which had fascinated athletes and enthusiasts for years. Australia's great miler, John Landy, recorded a four minutes 2.1 seconds mile in December 1952 and Bannister cut this to four minutes two seconds in June 1953. May 6 was cold, wet and windy - not ideal for a record-breaking attempt. Bannister thought of calling it off but after a short rain shower and with a drop in the wind, he said: "Right, I'll try." Seven weeks later Landy beat Bannister's record with a mile in three minutes 57.9 seconds and in August, Bannister lowered his own time to three minutes 58.8 seconds, beating Landy at the Commonwealth Games in Vancouver, Canada. 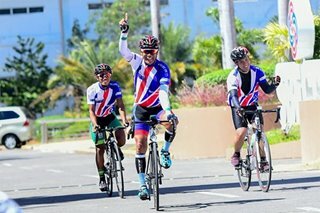 By 1963, he was established in his profession as a consultant in nervous diseases at three hospitals and a year later became a member of Britain's Advisory Sports Council. He was awarded a knighthood in 1975. He became president of the World Sports Council in 1976 and in 1977 was the first Briton to win West Germany's Hans-Heinrich Siegbert prize for his services to sport.